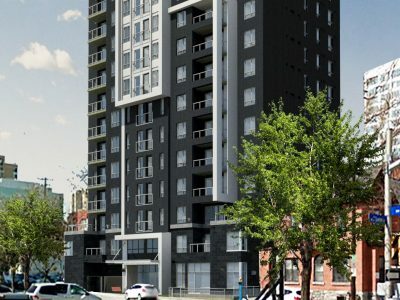 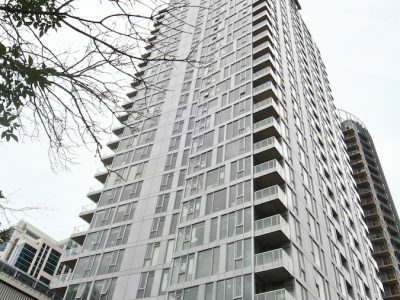 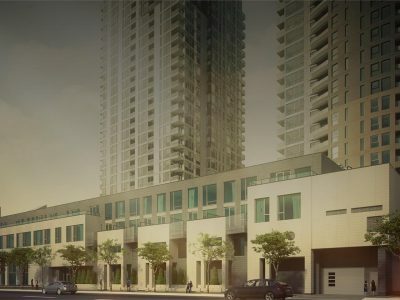 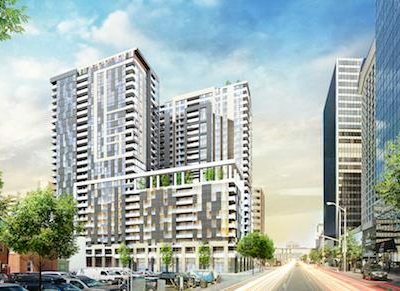 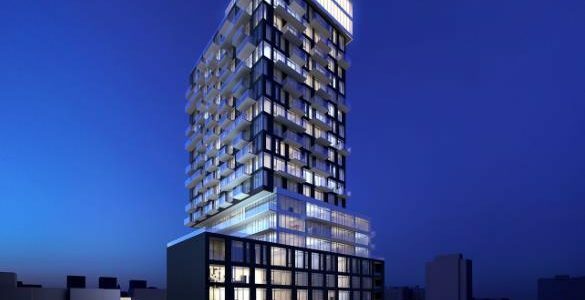 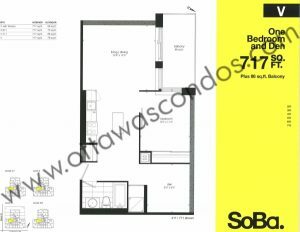 SoBa Condo Ottawa is Lamb Development Corp and Fortress Real Developments newest condominium project in Centretown, Ottawa located at 203 Catherine St. 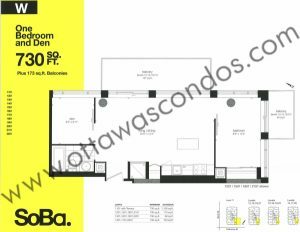 The name SoBa comes from the idea of the building being ‘South on Bank’, Bank St being a popular street in Ottawa that runs through the Centretown, Glebe and Ottawa South neighbourhoods. 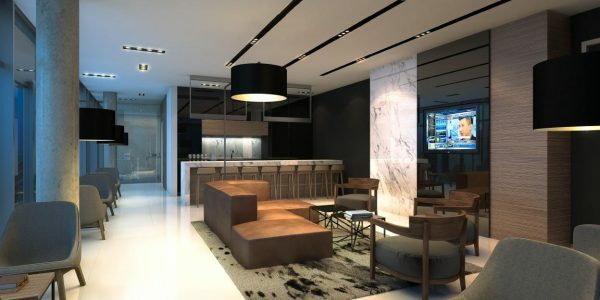 Architecture for the building is being done by CORE architects and interior design by II BY IV DESIGN. 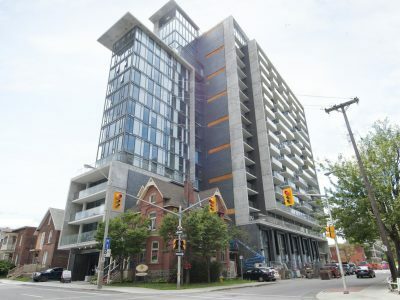 The building is currently under construction and completion is scheduled for 2019. 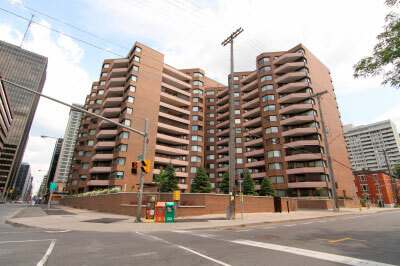 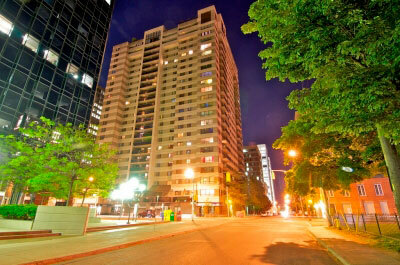 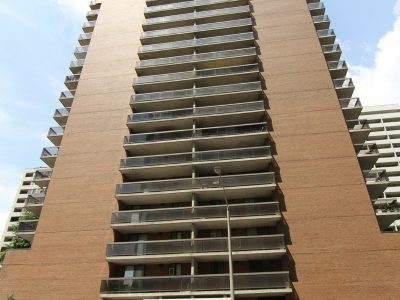 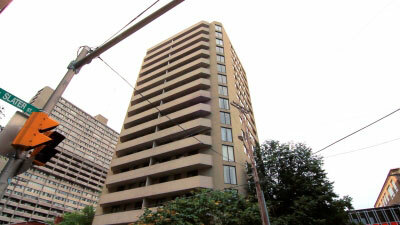 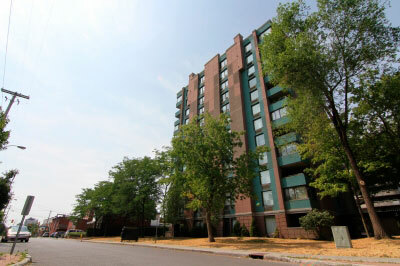 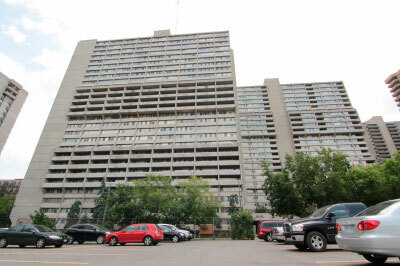 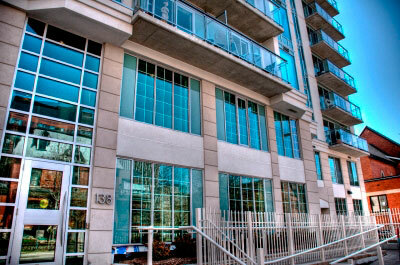 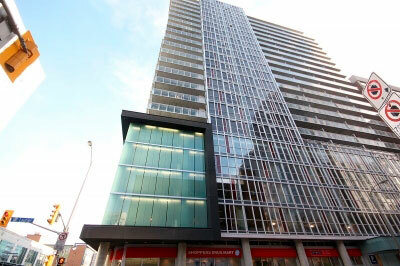 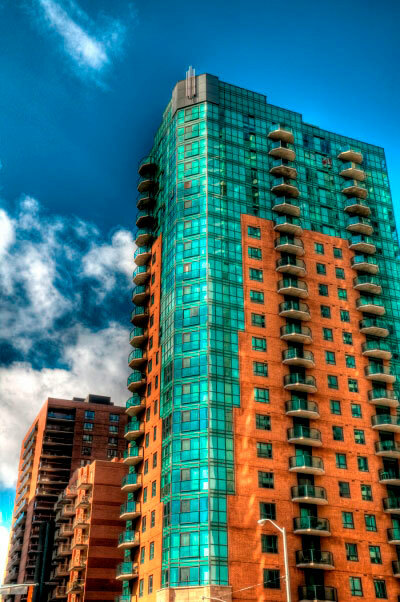 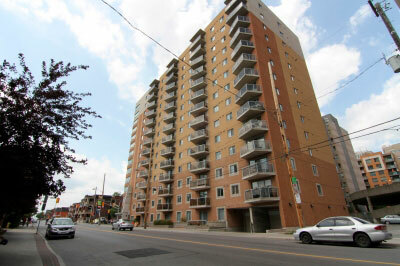 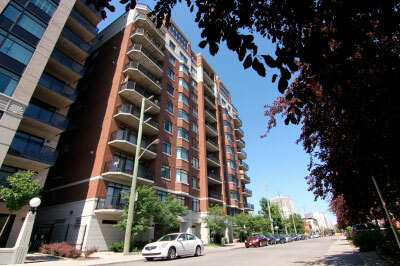 The 23 storey tower represents urban living in Ottawa’s core with its prime location and modern design. 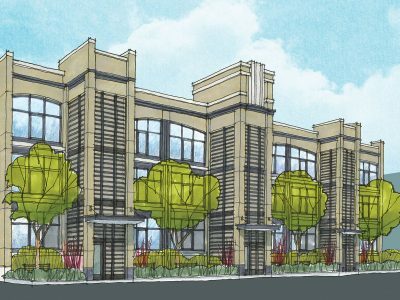 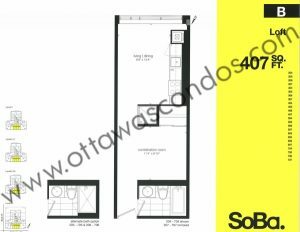 SoBa Condo Ottawa will feature a total of 240 units. 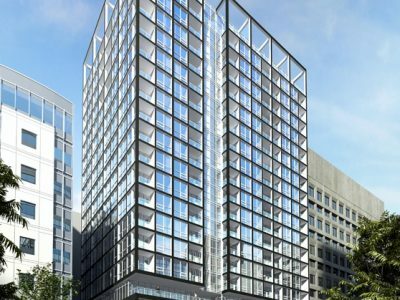 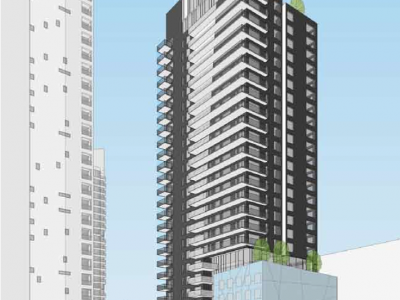 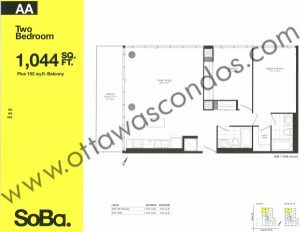 The units will range in size from 465 sq ft to 1,264 sq ft.
SoBa Condo Ottawa will be an urban resort in downtown Ottawa. 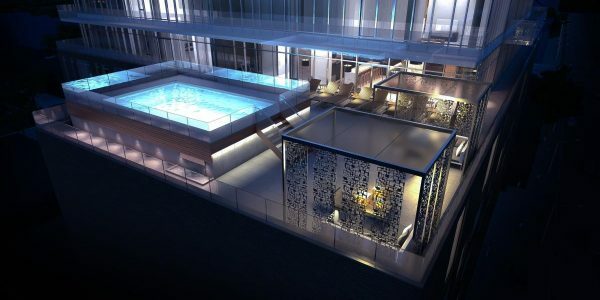 The piece de resistance at the building is the Spa Pool at the Skygarden. 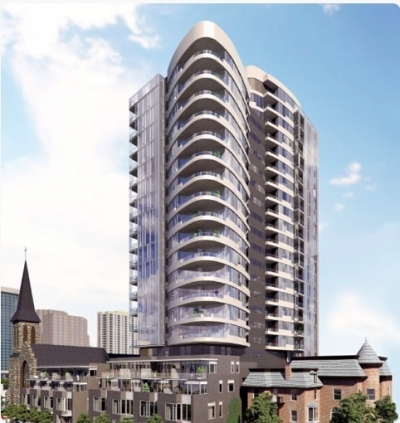 This area will be complete with a spa pool, private cabanas, dining areas, and chaise lounges. 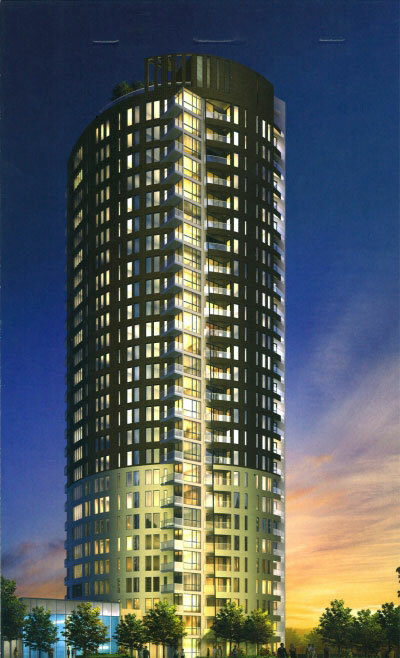 The Skygarden will be west-facing for residents to enjoy all day sun and gorgeous evening sunsets. 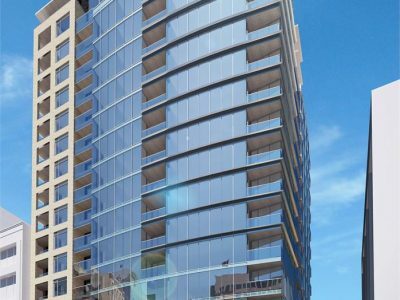 Right off of the Skygarden there will be an indoor party room. 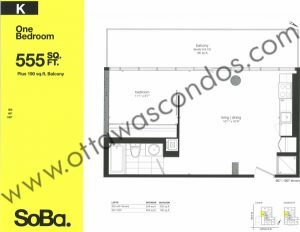 The party room will include a fully equipped kitchen, dining areas, as well as lounge areas. 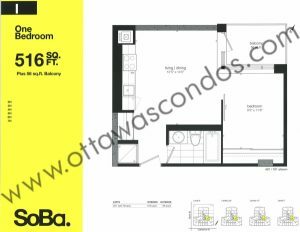 Residents can hang out in this space or reserve it for private functions to entertain guests. 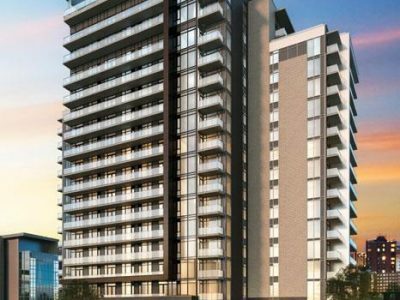 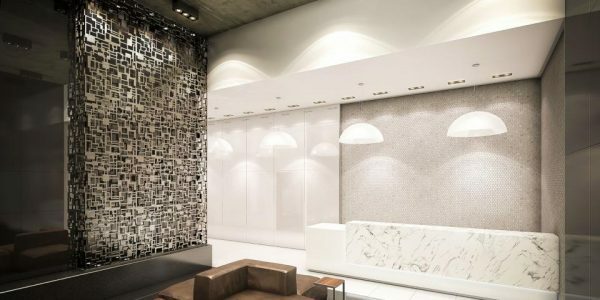 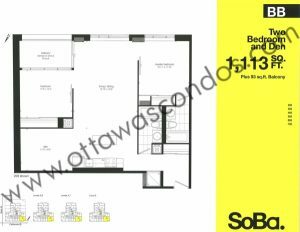 SoBa Condo Ottawa will also feature a 24-hour concierge, building security, underground parking and storage lockers. 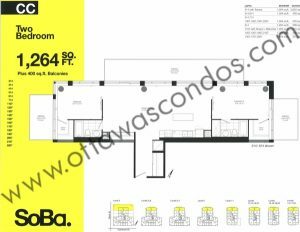 With impressive views, and unique exterior and interior design, SoBa will be a spectacular building to call home. 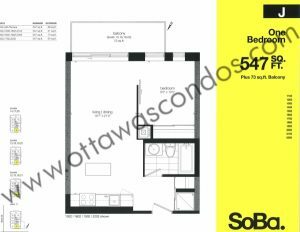 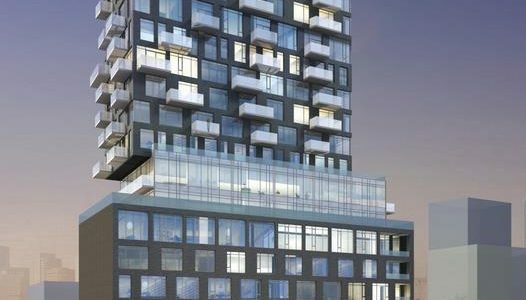 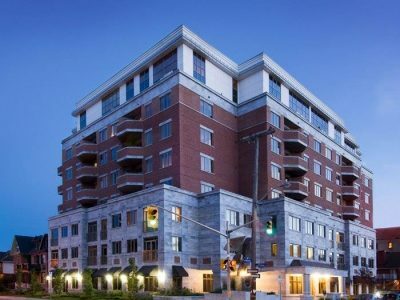 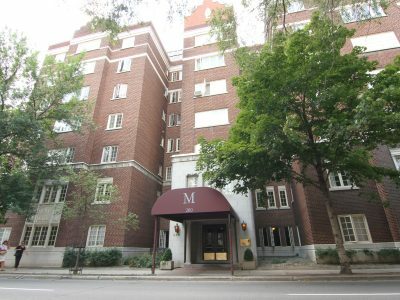 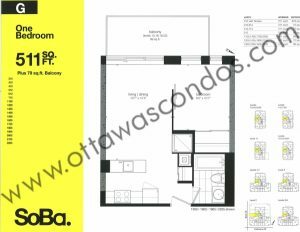 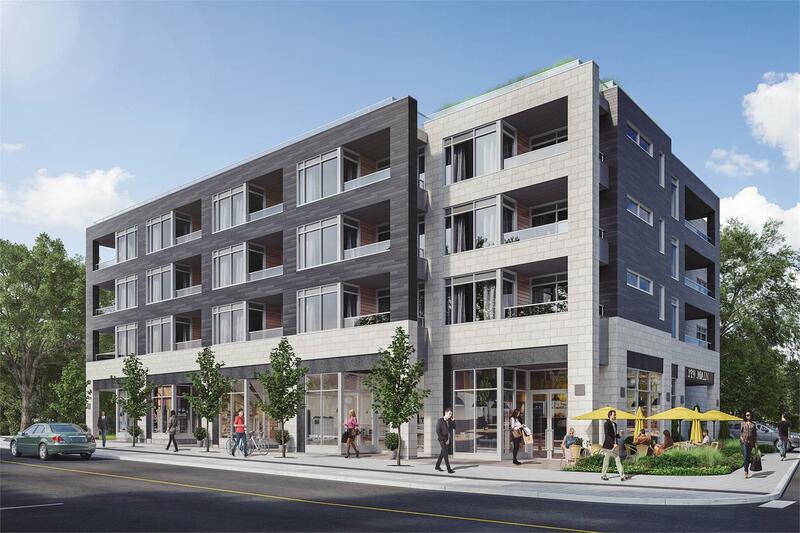 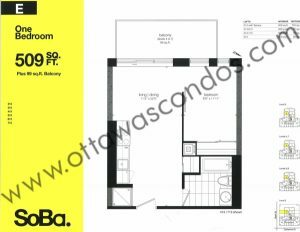 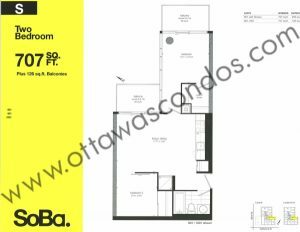 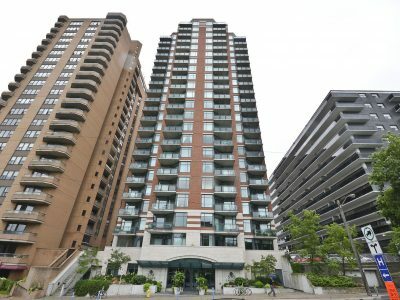 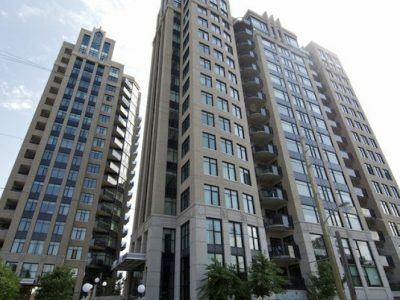 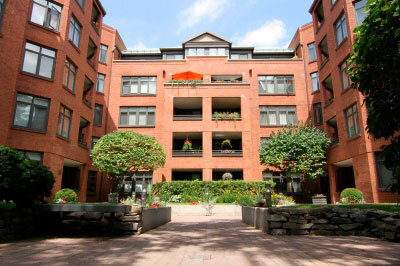 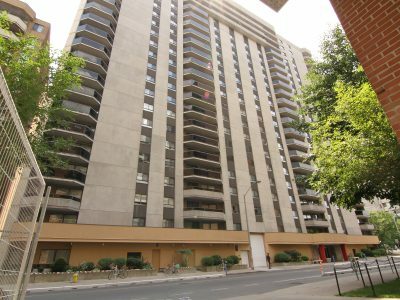 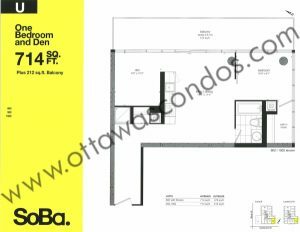 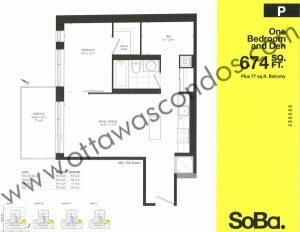 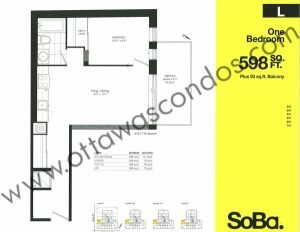 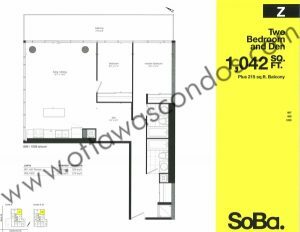 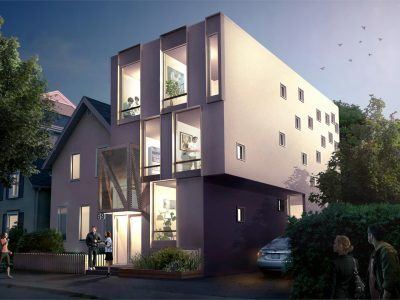 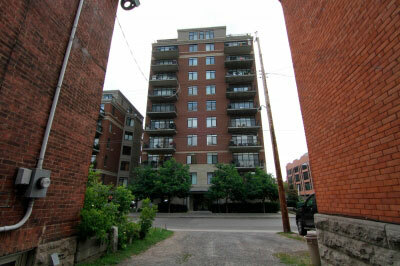 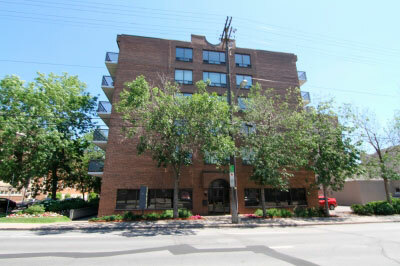 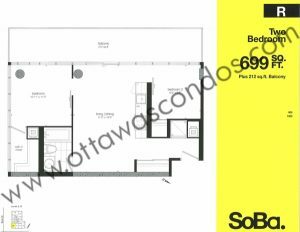 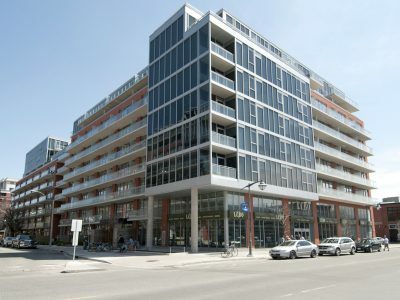 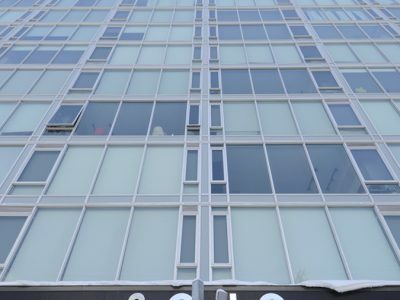 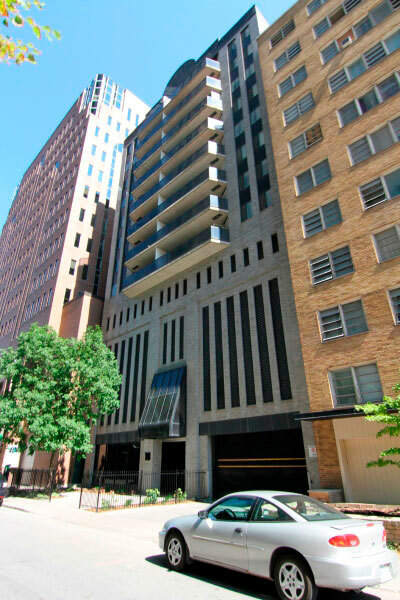 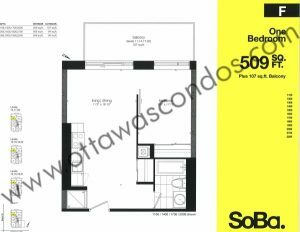 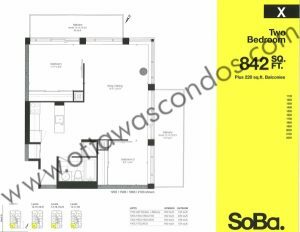 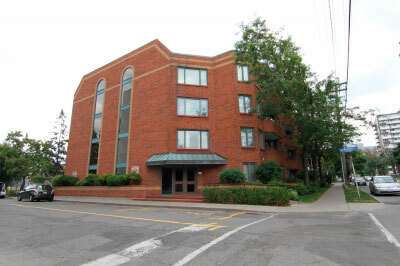 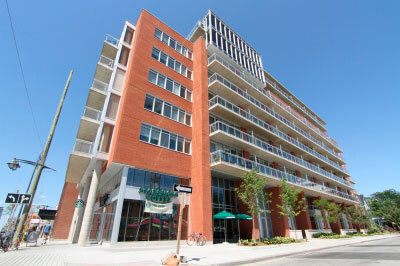 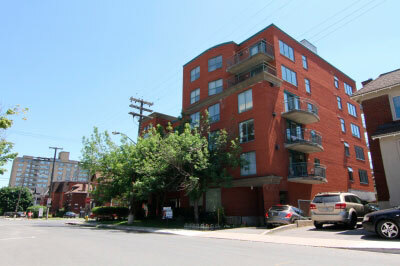 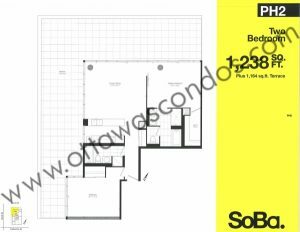 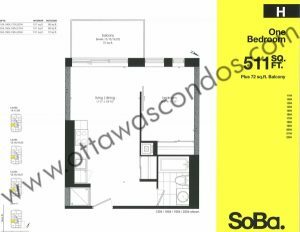 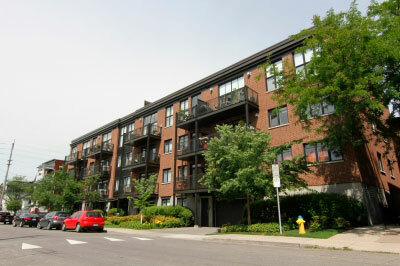 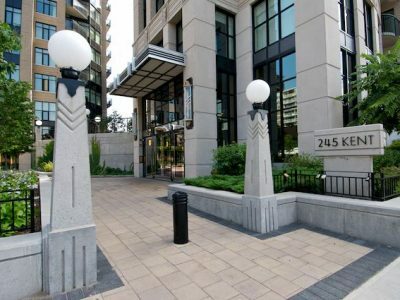 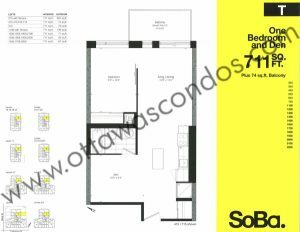 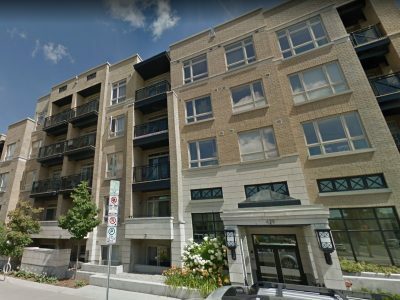 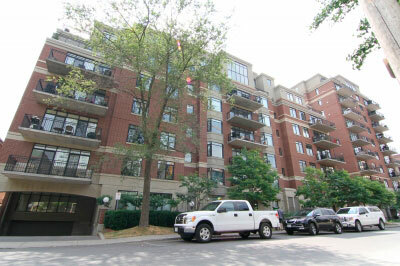 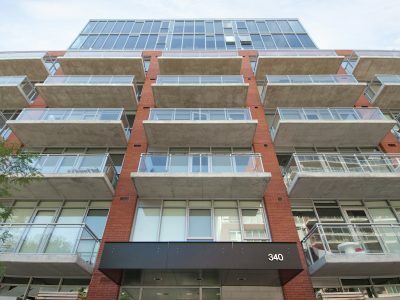 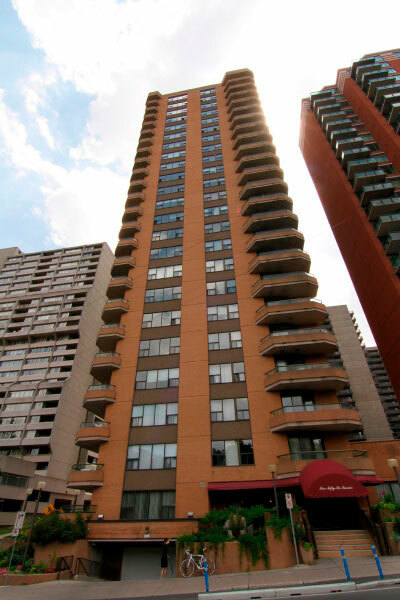 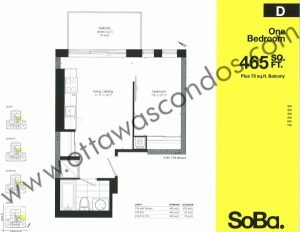 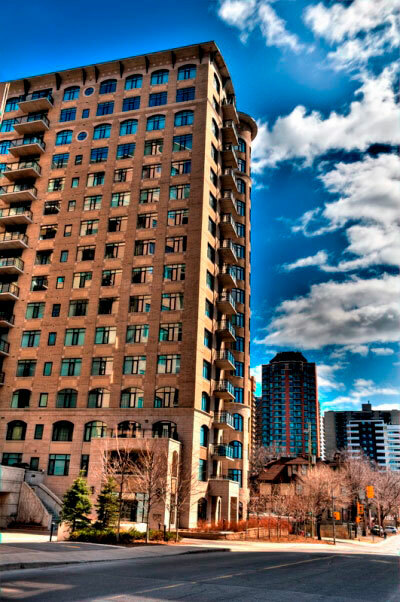 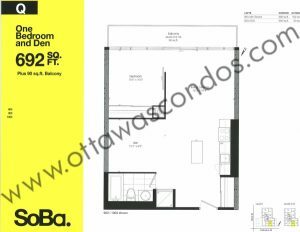 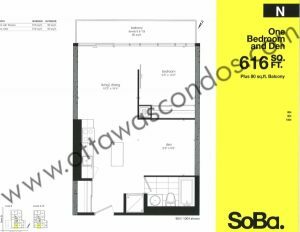 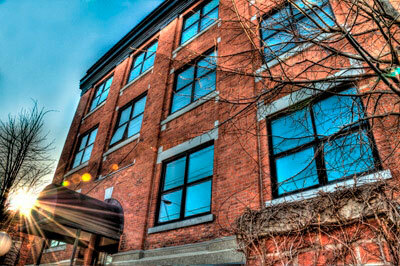 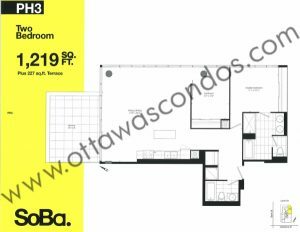 SoBa Condo Ottawa is located along the edge of Ottawa’s Centretown neighbourhood with the Glebe to the south, and downtown to the north. 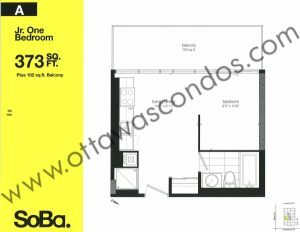 Its central locations puts it right in the middle of everything Ottawa has to offer. 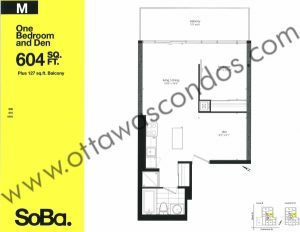 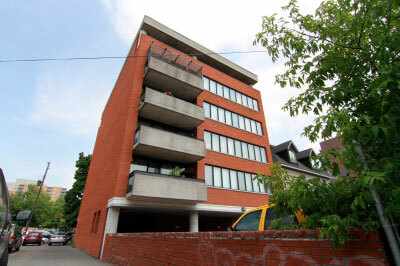 The building also features easy access to Ottawa’s main highway, the Qntario Highway 417.